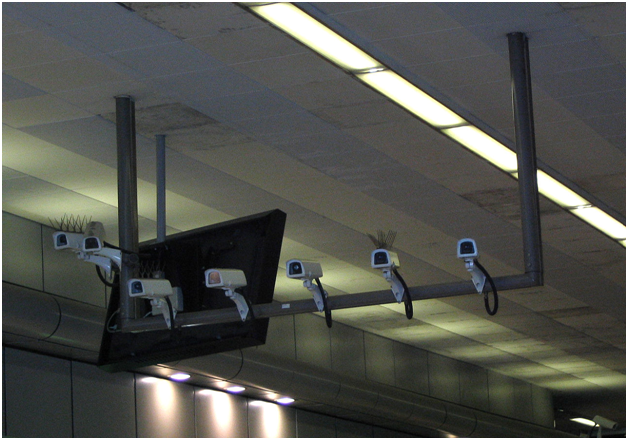 There are increasing concerns regarding the invasion of privacy posed by surveillance cameras and by facial recognition technology. When the information from stored images is combined with personal details held online, a complete picture about an individual can be built up. Images obtained by drones and body worn cameras are of particular concern, in the opinion of the government’s surveillance watchdog. Regulatory agencies are struggling to keep up with the advances in surveillance technology, and it is the integration of surveillance that presents the greatest challenge to public privacy. 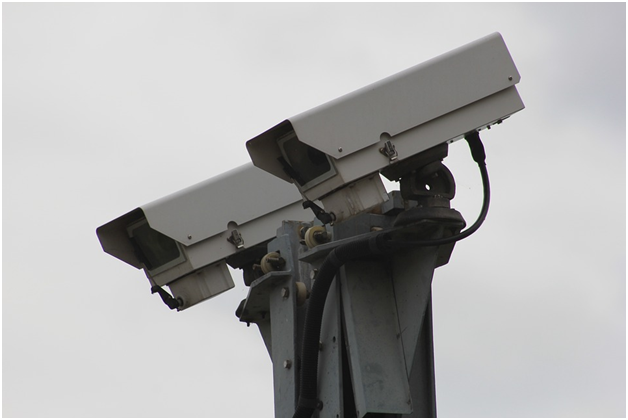 According to Tony Porter, the Surveillance Camera Commissioner, there is a clear need for the national surveillance camera strategy that has been launched in England and Wales. The aim of the initiative is to maintain people’s right to privacy at the same time as keeping them safe in public places. This strategy will give direction and leadership to the surveillance camera community. Operators of the systems will get clear guidance on best practice and will learn about their legal obligations. Legislation such as the Data Protection Act, Protection of Freedoms Act and Private Security Industry Act are all relevant to the issue. Also, the public are not aware of how their private information is being used or who has access to it. There are no reliable safeguards relating to the integrity and honesty of the operators. There are also issues of mis-reads and false assumptions, which can lead to false accusations and mistakes. No-one is arguing that surveillance is not needed. It plays a clear role in the prevention of terrorism and the detection of crime. However, there are risks associated with firms being able to set up unregulated databases, where data on thousands of people can be stored without their consent. Regulation in this area seems likely, to allow the industry to progress.